A new ad, in conjunction with road-safety organistion the FIA Foundation, created by Adam & Eve/DDB and alongside PR activity conducted in-house, goes live today (2 November). 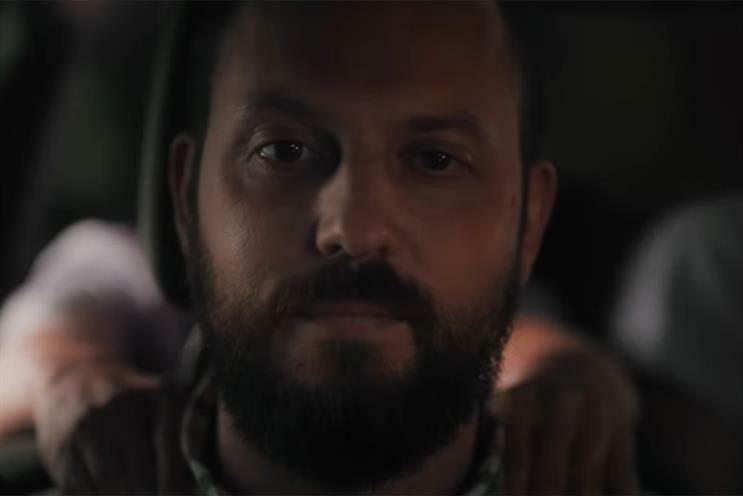 The spot features a night-time driver drifting off to sleep, with the help of some imaginary "friends" who proffer shoulder massages and foot rubs before he wakes to find himself on the wrong side of the road in the path of an oncoming vehicle. Extensive research conducted by the AA Charitable Trust alongside the campaign reveals – among other statistics – that one in eight (13%) UK drivers admits falling asleep at the wheel, while nearly two-fifths (37%) say they have been so tired they were scared they would fall asleep when driving. Edmund King, AA Charitable Trust director, said: "One quarter of fatal crashes are sleep-related, so drowsiness is one of the most underestimated risks on the roads. Tiredness is a fact of life at some point for most of us and it is crucial we know how to manage it in relation to driving. "Simple measures can help alleviate the risks. Awareness of the problem is the first step, which is why we have launched this campaign and created an advert highlighting the dangers." Dr Katharina Lederle, a sleep expert at Somnia and author of Sleep Sense, said: "The simple truth is the only long-term cure for sleepiness is sleep and drivers are not able to fight it off by opening the window or turning up the radio." Markettiers, a broadcast specialist agency, is helping the AA with media relations, and King said that pre-records for Sky (TV and radio), ITV and Talk Radio have already taken place. He also hinted that early indications were that the campaign could be rolled out globally.